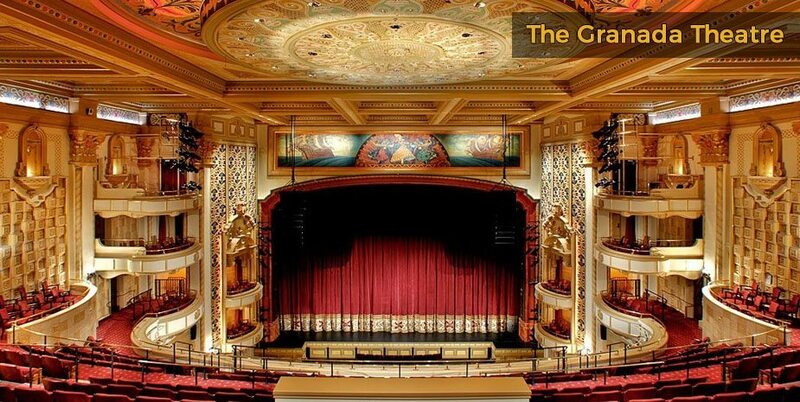 Santa Barbara has a thriving theatre, film and performing arts scene. You’ll find a mixture of historical theatres and modern, high-tech venues that host everything from music, movies and drama to plays, dance, lectures and operas. If you want to see a show on your Santa Barbara weekend getaway, then there’s plenty to choose from all year-round. Look for Santa Barbara hotels deals for cheap prices and enjoy the best of the area’s creative performing arts and theatre offerings. 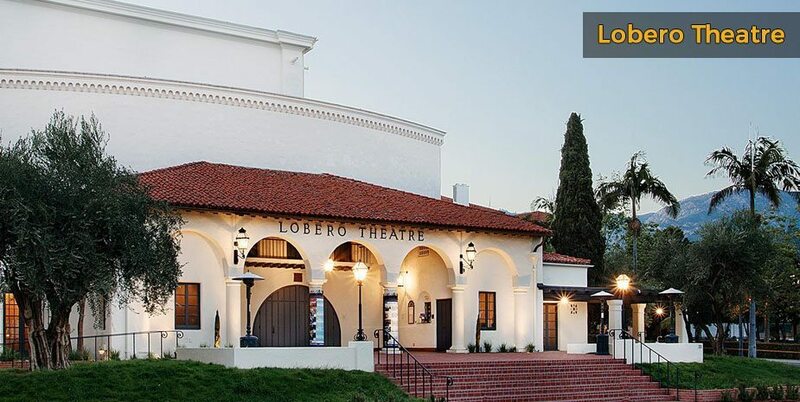 For a slice of rustic architecture and historic charm with your entertainment, catch a show at the Lobero Theatre, California’s oldest operating theatre which dates back to 1873. 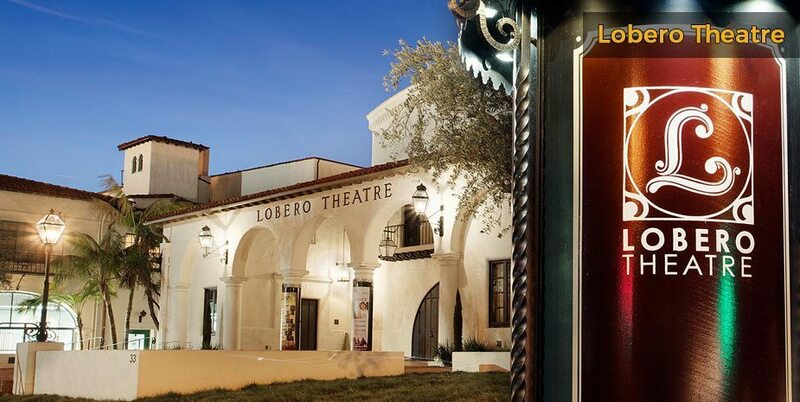 Look for Santa Barbara lodgings in the heart of the theatre district to be close to the Lobero, which shows live music, opera, films and concerts. 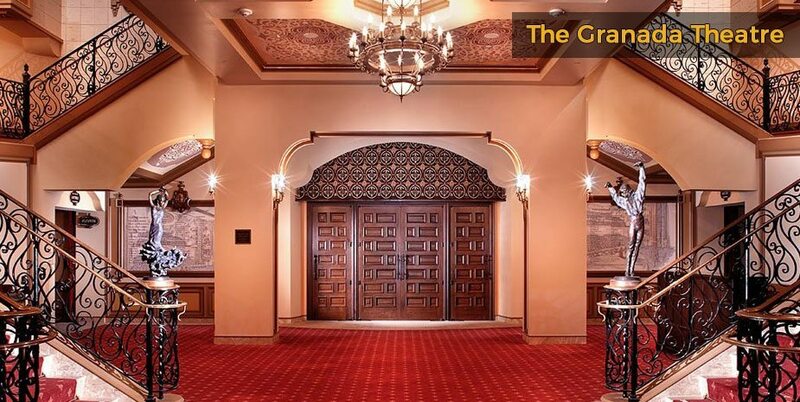 The Granada theatre has been a local landmark since 1924 and is a top performing arts venue, with over 1,500 seats. 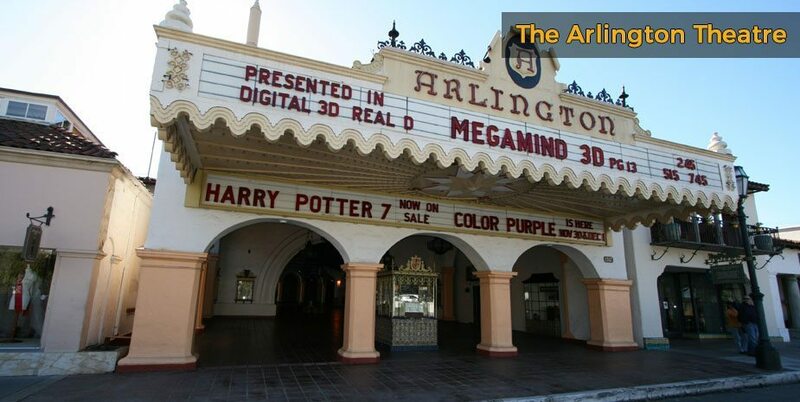 The Arlington Theatre is built in a Spanish style and hosts plays, movies and shows. If you want to watch a movie while staying at your Santa Barbara B&B, check out The Riviera, one of the most popular venues in the area which specializes in independent and art house films. The Plaza De Oro is also a great choice for quirky, off-beat films. 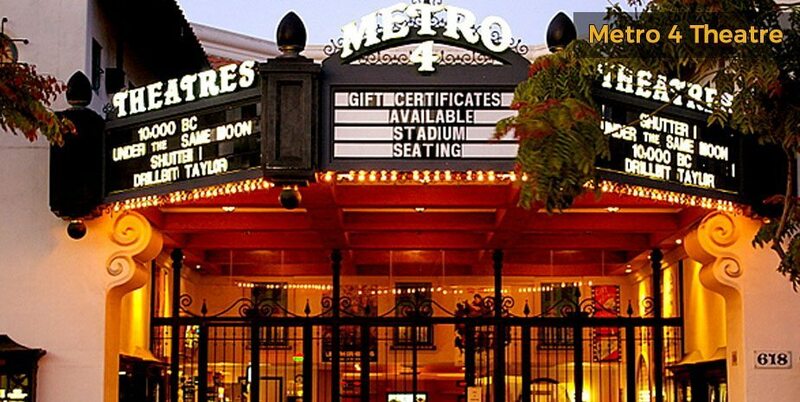 You’ll find a modern multiplex complex at the Fiesta 5 Theatre and all the latest blockbusters at a Metro 4 theatre. 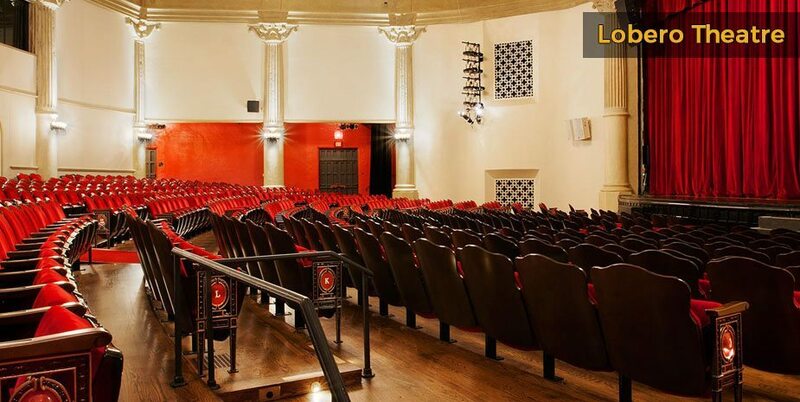 No matter which Santa Barbara hotel you’re staying in, there’s bound to be a movie theatre nearby.